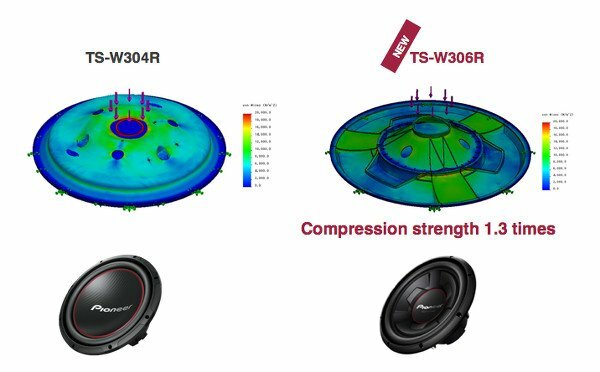 The Pioneer TS-W306R gets you powerful, punchy bass in your car – from the pedigree of world record-breaking subs. 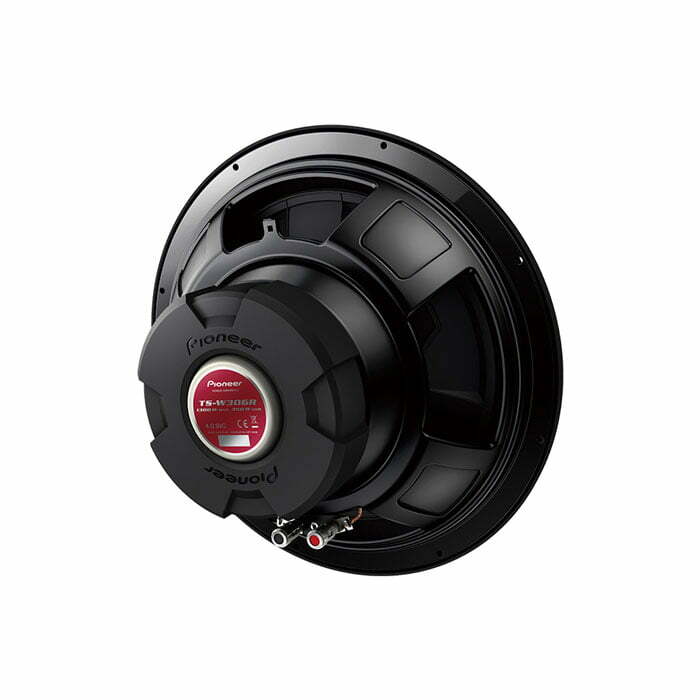 This subwoofer features an IMPP composite seamless cone, which delivers superior durability and rock solid bass, from it’s ultra-rigid, yet lightweight structure. All of these combined gives you low distortion and powerful bass at high sound pressure levels. Heat radiation is the key point to improve durability and sound. 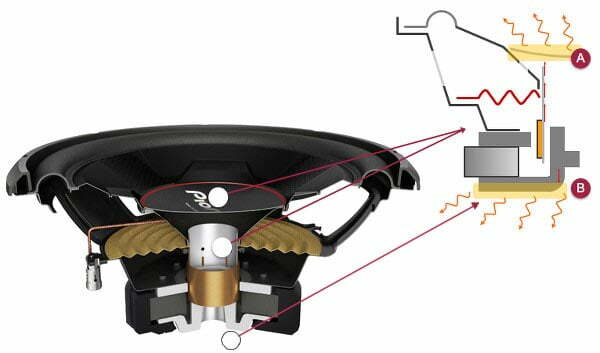 Aluminum Cap & Aluminum Bobbin allow heat to be removed from the center of the subwoofer for improved frequency response and high power handling. A: Heat is also radiated from aluminium cap along aluminium bobbin. Years of research & state-of-art production facilities is our secret behind every Pioneer speaker’s quality sound reproduction. 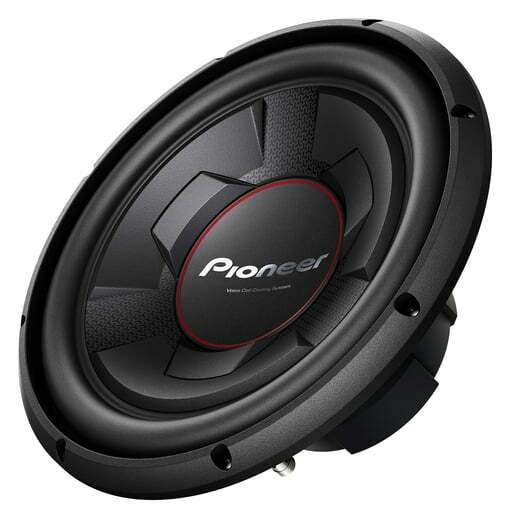 Our popularity with you have attracted cheap speakers being sold under Pioneer brand name. Use our 3-D hologram on the speaker package to identify a genuine product and safe-guard yourself from cheap fake products.